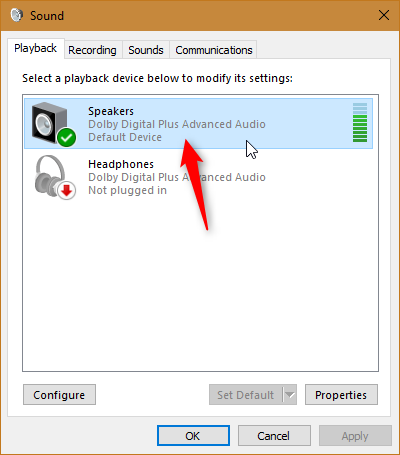 Everyone wants High quality audio for their laptops/PCs. 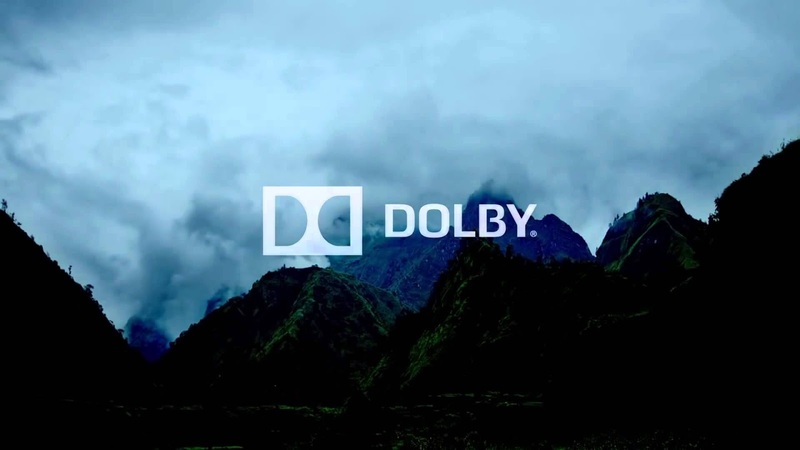 But not all devices come with high quality audio like Dolby/Dolby Digital Plus Sound. 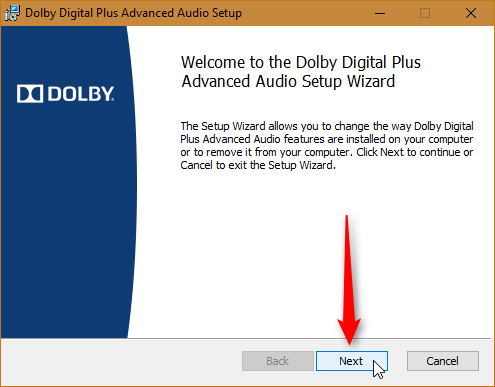 Here, I am sharing a tutorial for people who want Dolby for their Laptops/PCs. 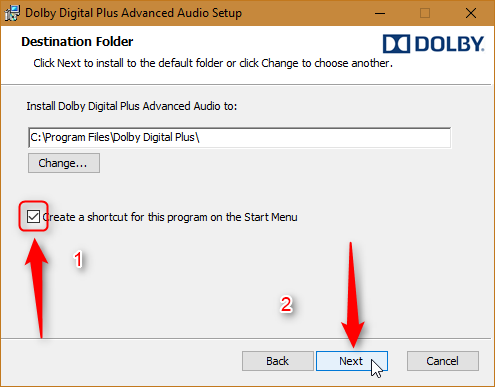 There 4 versions of Dolby Audio Listed Below. 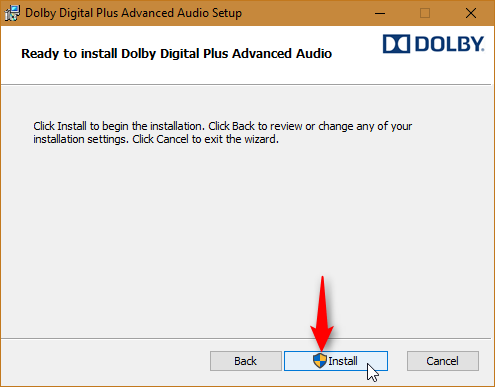 You can use any one you want but i will prefer to Dolby Digital Plus Advance Audio for any random Laptop/PC as it gives best performance according to my experience and guide is also for that. 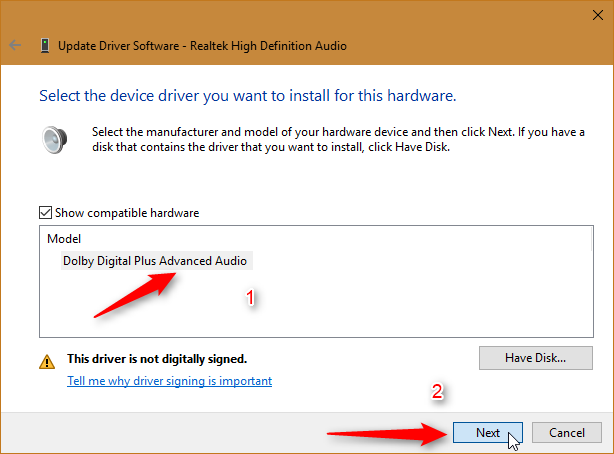 To install Dolby, you must Disable Driver Signature Enforcement first. 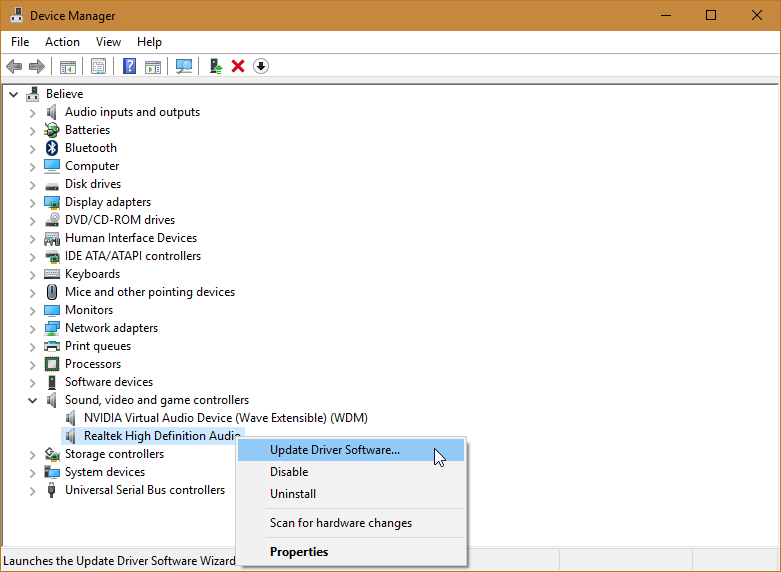 So lets start, Follow the steps given below.Windows 7doesn’t need to disable driver signature enforcement so you can skip those steps andcontinue with steps to install Dolby. 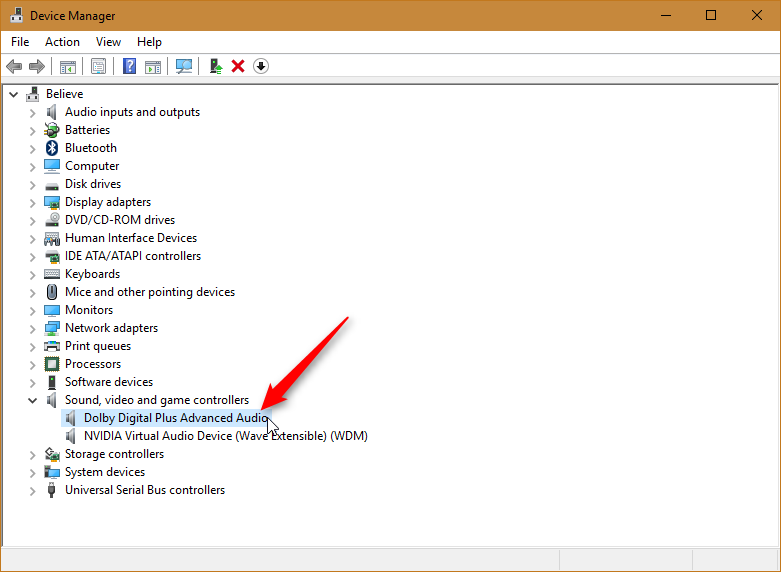 Download any one you want to install for your Laptop/PC. 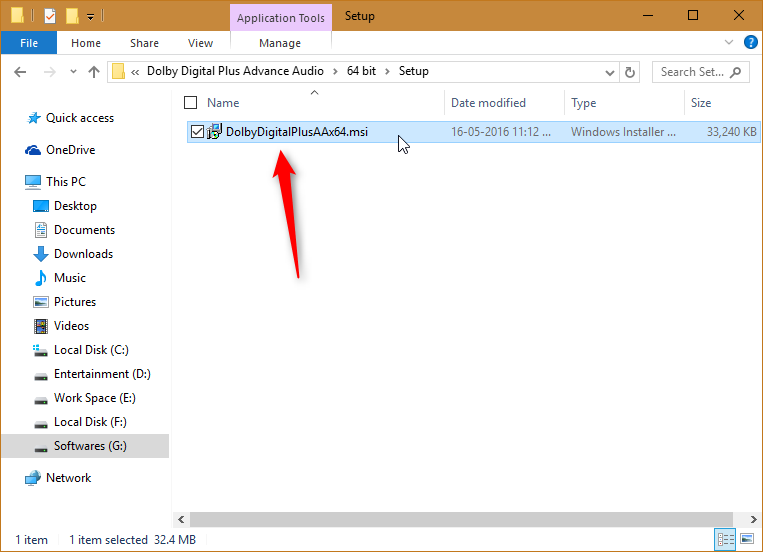 Hold Windows Key and press I key(Win+I).It will open Settings in windows 10,8.1 and 8. 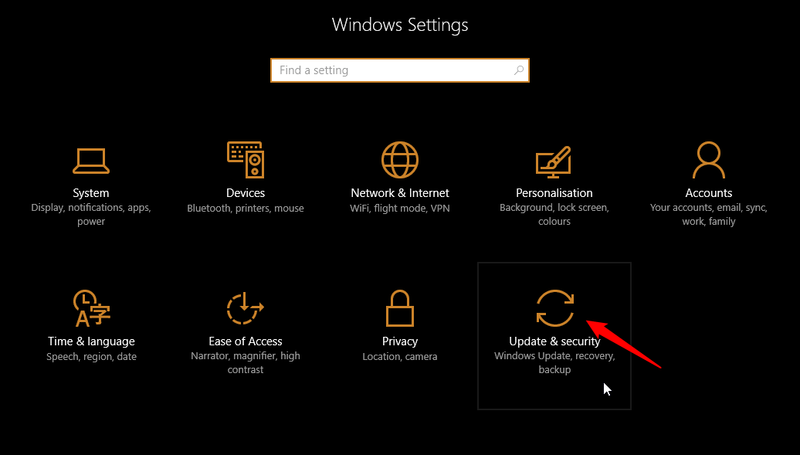 Now, Go to Update & Security tab. 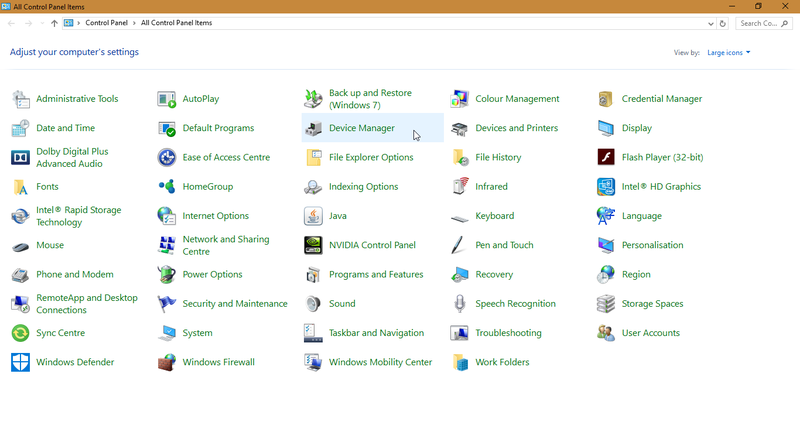 In Update & Security tab,go to Recovery and under Advanced Start-up option , click on Restart Now button. 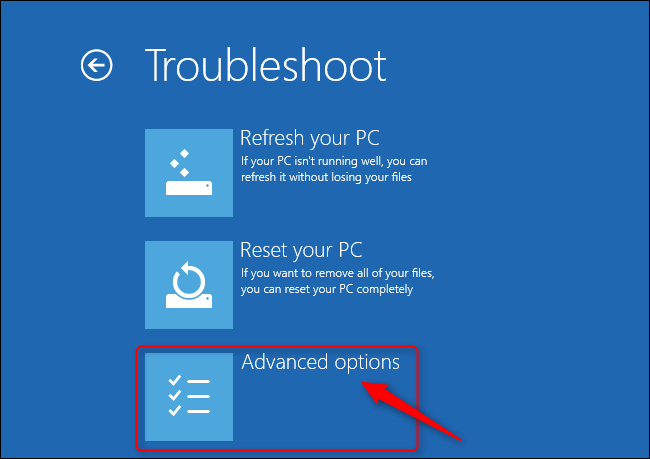 Your PC/Laptop will be restarted and show a Advance startup Screen. 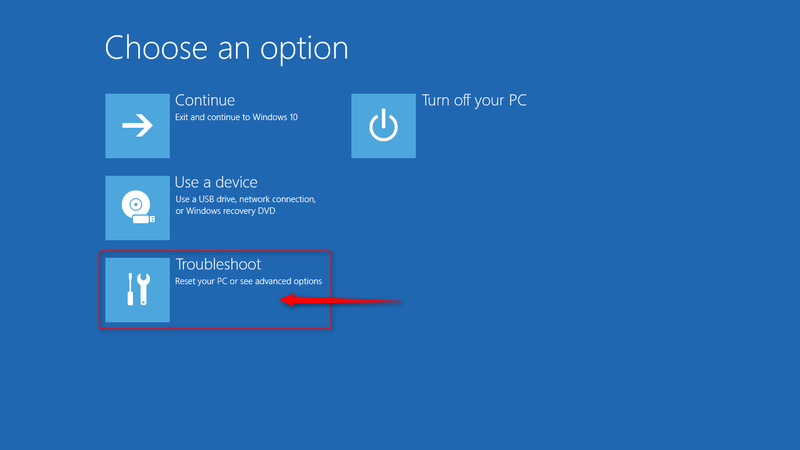 Click on Troubleshoot tab. Now, Click on Advanced Option tab. Click on Startup Settings tab. Now, Click on Restart button. Now, Your PC/Laptop will restart again. 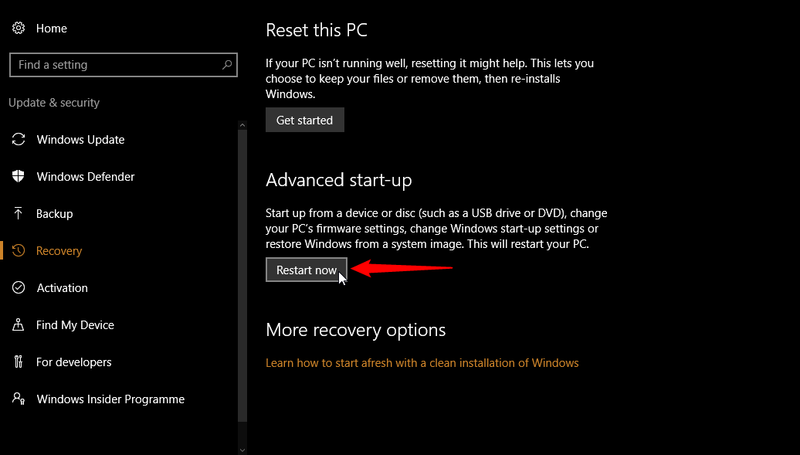 While restarting, it will show Startup Setting shown below. 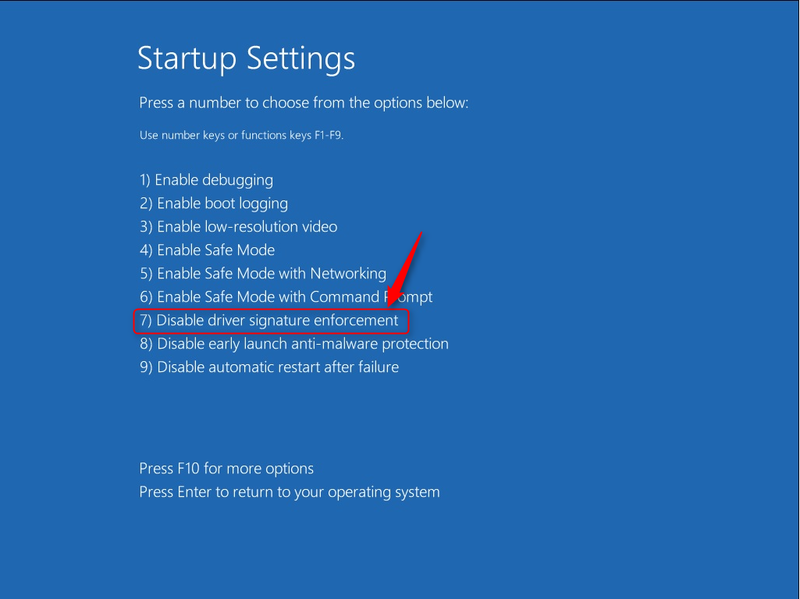 Press key 7 to disable driver signature enforcement. 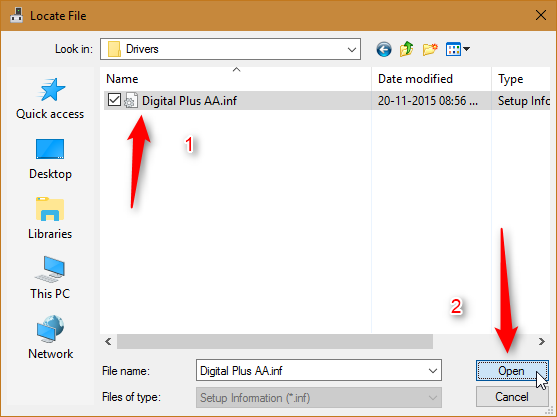 (press the number key that has this option if your option is not on 7th number). 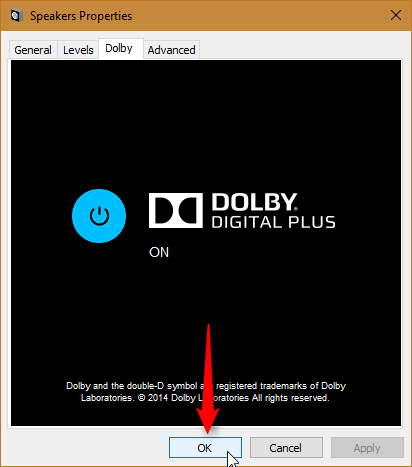 Download your desired Dolby file from downloads section and extract it anywhere you want. ALSO READ QcFire v3.2 Minor Update - Xiaomi Anti Relock Added.. 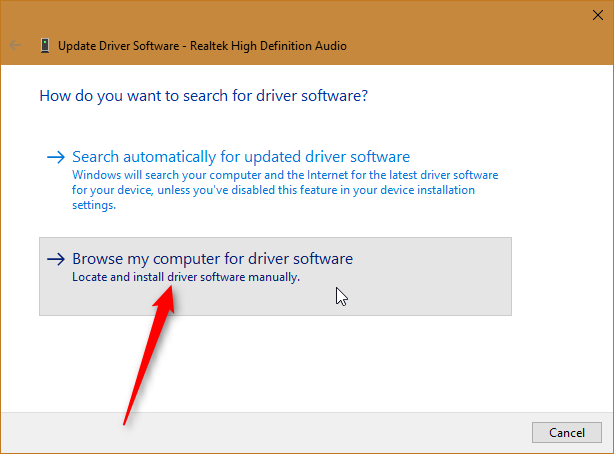 There will be your Sound drivers as per your system. 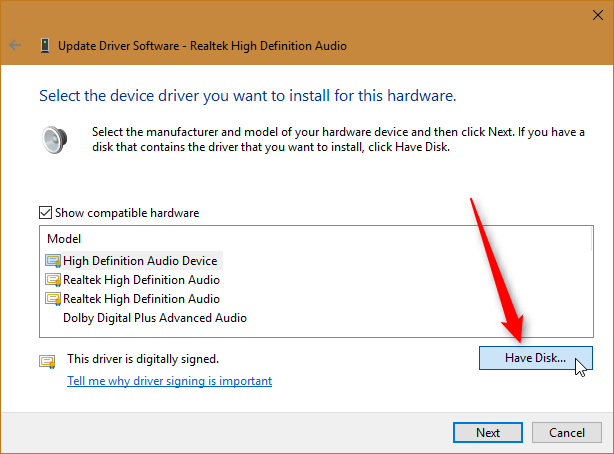 In most of case, It will be“Realtek High Definition Audio”. 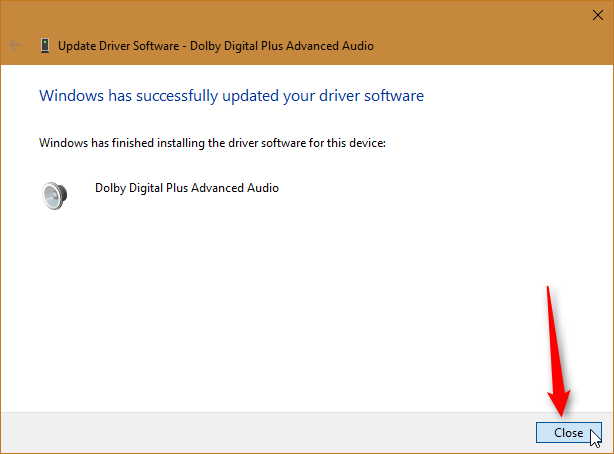 Right on your sound driver and select “Update driver software…” option. 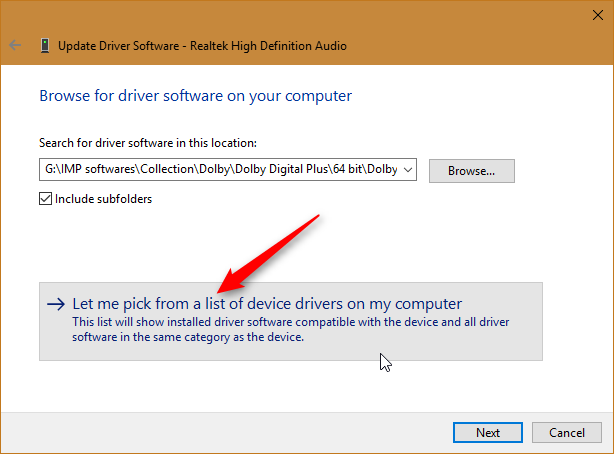 In next window, Click on “Let me pick from a list of device drivers on my computer” option. 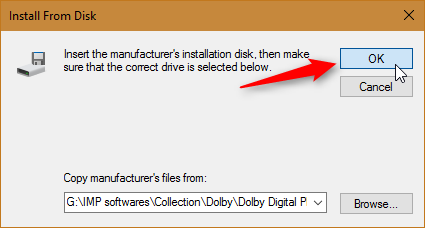 In next Window, Click on “Have disk…” button located on right lower side of window. 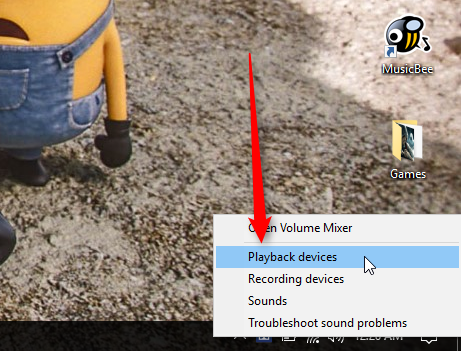 In next window, Select “Browse” button on right lower corner. 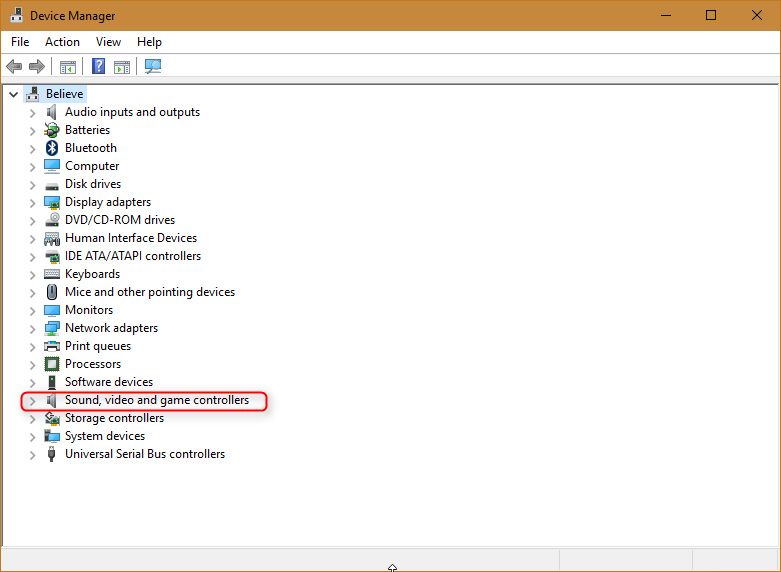 Select Model from list that you want to install and click on Next button. 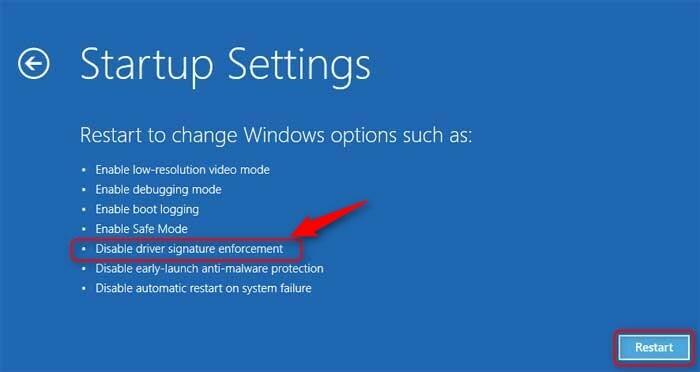 Tick check box of “Create a shortcut for this program on the Start Menu” and click Next. 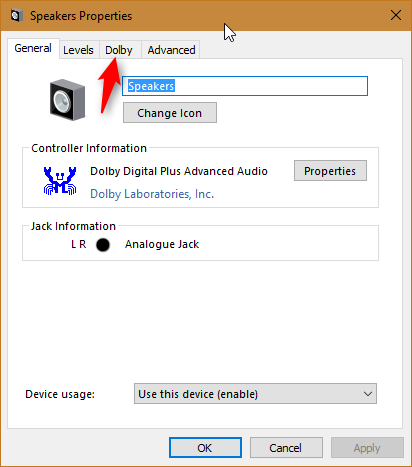 Wait for installation to complete.When installation is completed, right click on speaker icon on taskbar and select “Playback devices” from the menu. 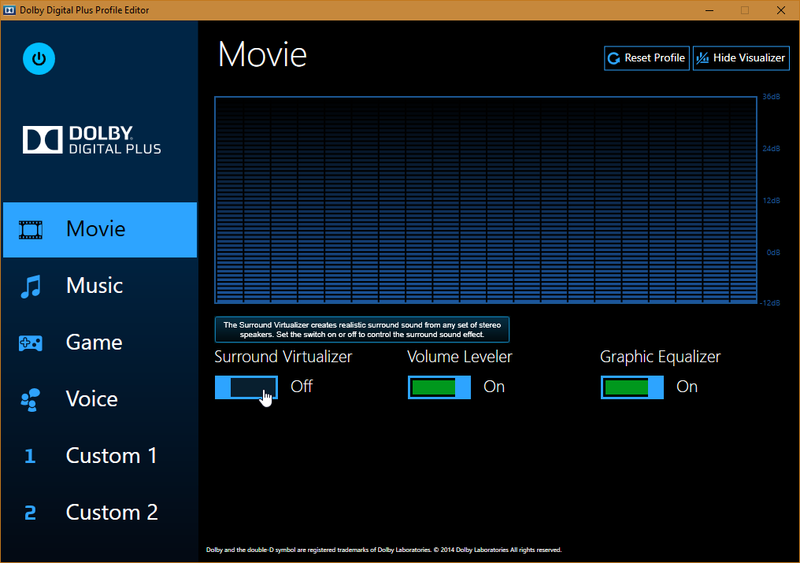 Dolby is installed and activated. 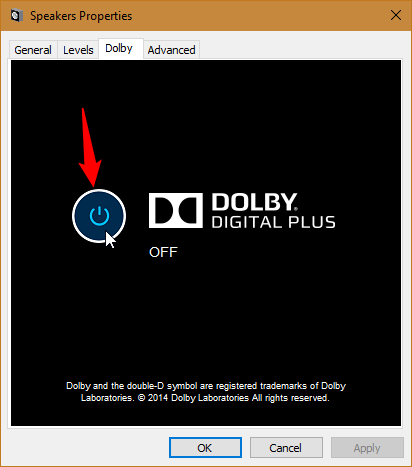 To open control panel of Dolby, go to Start>Dolby>Dolby Digital Plus.